Install your D16 plugin from the Splice desktop client and restart your machine. 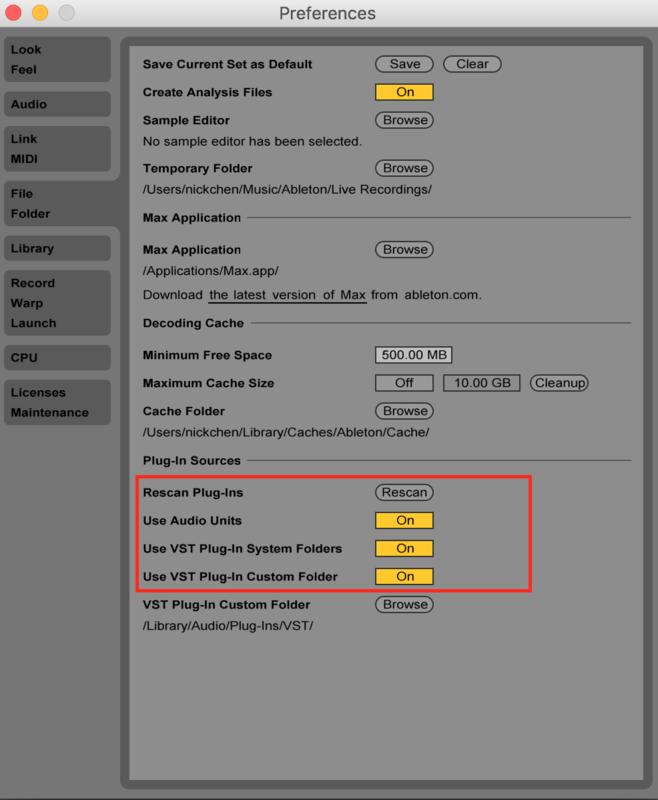 To get your D16 plugin up and running in Ableton you need to check Ableton's AU/VST settings. Windows users will only have the option "VST Plugin Custom Folder", manually navigate to the location you installed your D16 Plugin. By default the Windows installation path is: C:\Program Files\VSTPlugins\D16 Group\ . Please note the D16 plugins only support 64 bit DAWs, there is no 32 bit version.